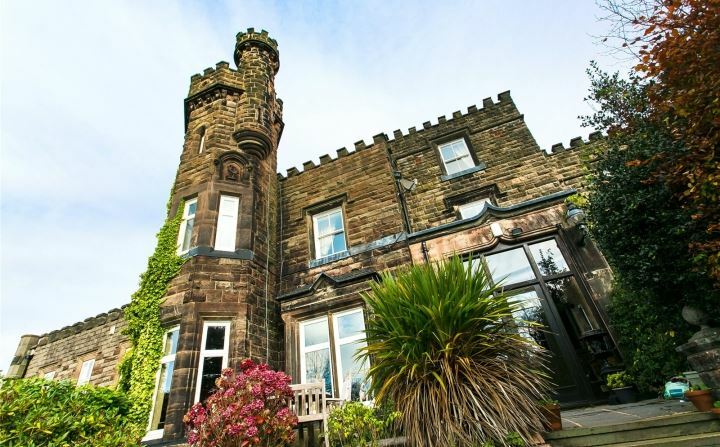 Bollin Tower is typical of those Victorian country houses that wanted to imitate the castle. It was constructed with rock-faced sandstone, a Welsh slate roof with four stone chimneys. The walls have now darkened with age and, with its consistent castellation and octagonal towers, can appear dark and menacing. However, the unsymmetrical appearance and 10-bay gabled front adds a charisma that warrants Grade II listing with Historic England. 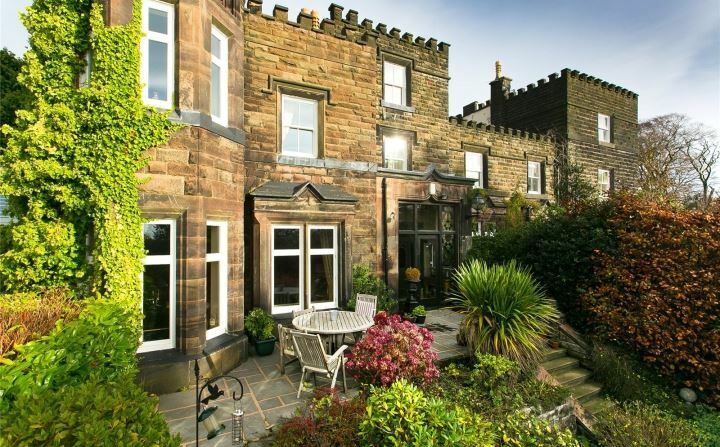 The house was built in 1846 by John Rogers, a virtually unknown architect and builder, living in Alderley Edge. He was born at Ardley Hall, Essex, in 1799 and at some stage migrated to Cheshire where he built Bollin Tower for his family. 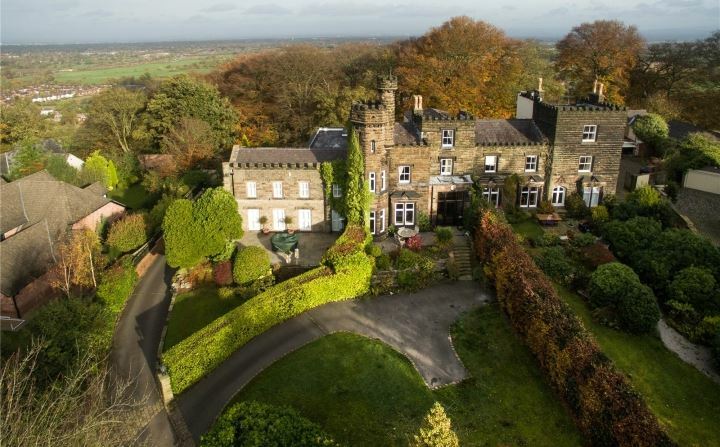 As anticipated the house has been owned by several people, the most conspicuous being Thomas Coglan Horsfall (1841-1932), a ‘civic saint’ who moved here in the 1870s. Horsfall was the son of William Horsfall, a wealthy cotton manufacturer with interests in Manchester and Halifax. 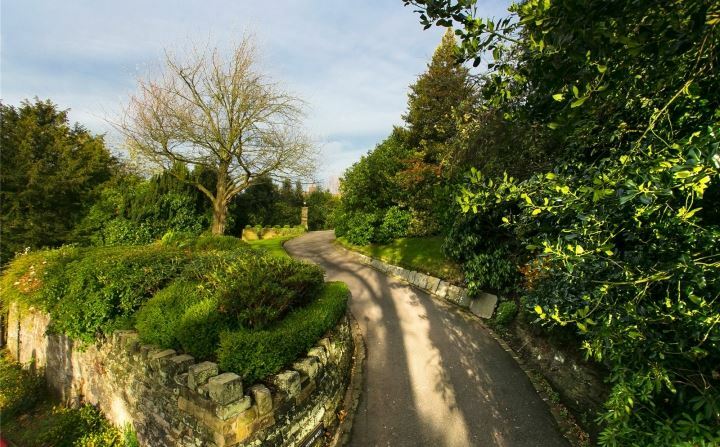 He was educated at private schools in Manchester and Bowden and his move to Bollin Tower corresponded with a partnership to his father’s Bridgewater Street business. He was never the healthiest of men was often absent which allowed him to progress his philanthropic work. The Manchester Art Museum, also known as the Horsfall Museum or Ancoats Museum, was begun as an educational venture in 1877 by Thomas Coglan Horsfall. 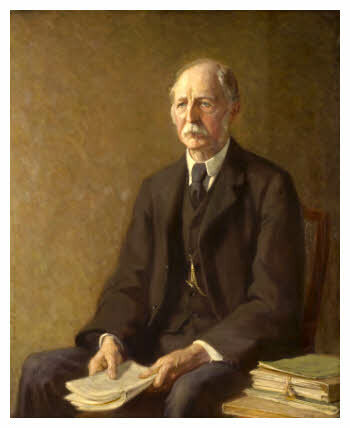 Thomas Coglan Horsfall died in 1932 at Toutley Hall, Wokingham, aged 91. Not bad for a man with feeble health. The Manchester Art Museum closed in 1953 and the contents were transferred to the Manchester Art Gallery. At the start of the 20th century Bollin Tower was owned by Asa Hardy and the house also contributed to his eventual ruin. Hardy had set up a business as a fustian manufacturer and dealer in dyed goods with William Welsh at Little Lever Street in Manchester. This partnership was dissolved in 1890 and continued as Asa Hardy and Company, specialising in the making of fine velvet. Next was an ill-advised investment in the Grand Trunk Railway of Canada. Hardy had gambled on the differences in the railway’s shares and when they bombed ended up considerably out of pocket. If Asa Hardy thought he might seek solace at Bollin Tower, bought at great expense, he was mistaken. The value of the house had drastically depreciated when dry rot was uncovered resulting in costly rebuilding work. In the end the financial losses proved too much for Asa Hardy and he was forced into bankruptcy in 1903. His company had liabilities of £20,216 and, with the textile industry in a depression; he had reached the end of the road. Hardy, however, was quickly discharged from bankruptcy when the miserable circumstances were found not to be of his own doing. But, the judge was quick to point out, he could see “no difference between gambling on American railway shares and gambling on the horses”. 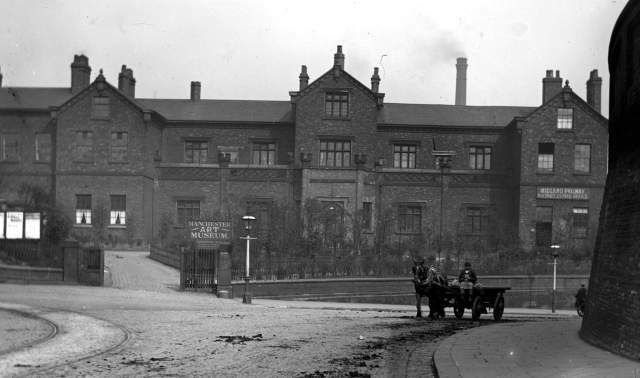 Despite the outcome Bollin Tower had to be sold and was bought for a modest price by Edwin Taylor Butterworth, a rag trader, operating at Pollard Street in Ancoats. With the house divided into two properties the house has been sympathetically renovated and improved upon during the 21st century. In 2017, the west portion of the house was placed on the market with a guide price of £950,000.